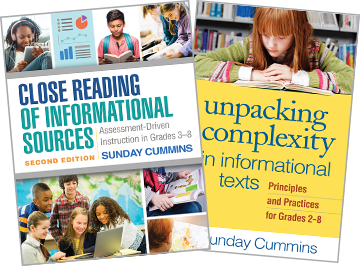 To acquire content knowledge through reading, students must understand the complex components and diverse purposes of informational texts, as emphasized in the Common Core State Standards (CCSS). This practical book illuminates the ways in which a text’s purpose, structure, details, connective language, and construction of themes combine to create meaning. 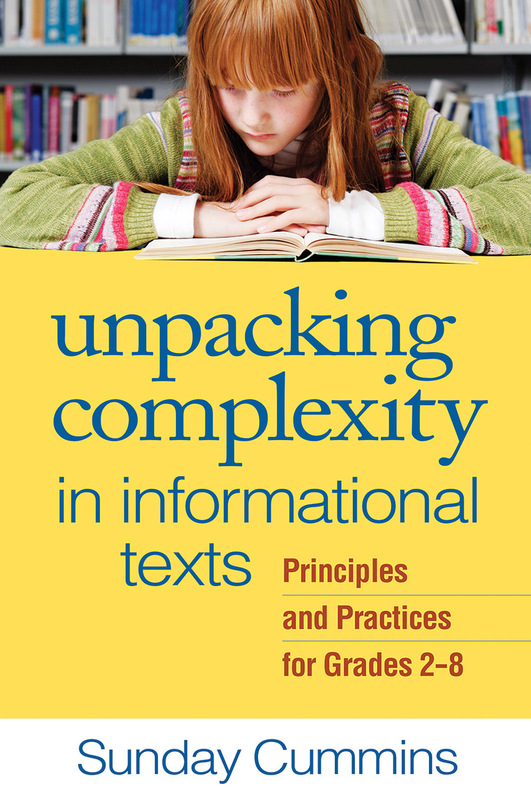 Classroom-tested instructional recommendations and "kid-friendly" explanations guide teachers in helping students to identify and understand the role of these elements in different types of informational texts. Numerous student work samples, excerpts from exemplary books and articles, and a Study Guide with discussion questions and activities for professional learning add to the book’s utility.